You can read our latest automotive articles and fresh car news! 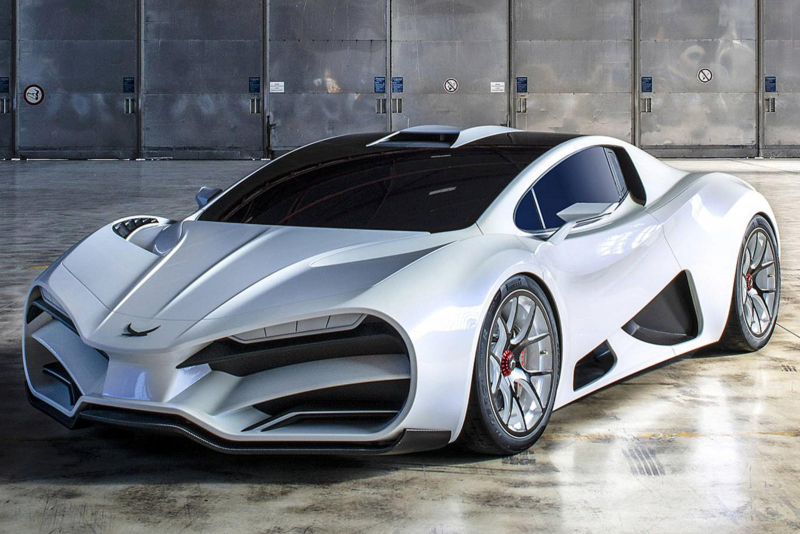 Milan Automotive announced the Milan Red hypercar with exterior photos, structural details, performance specs, and a $2.3 million price tag. 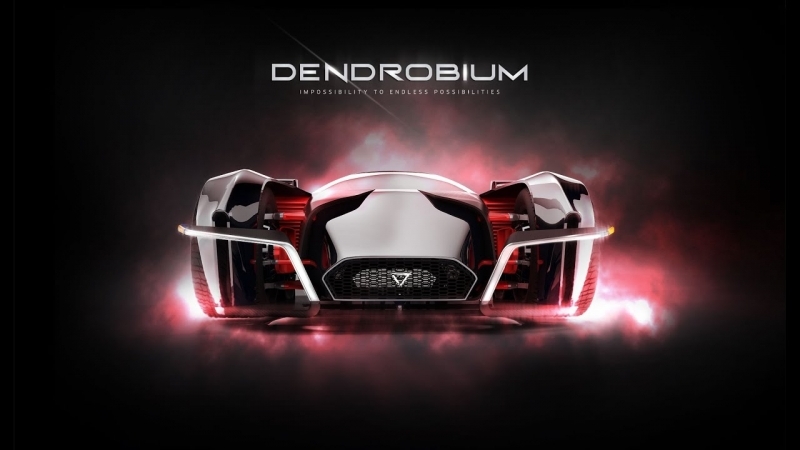 The Dendrobium, produced by local company Vanda Electrics, is set to make its debut at the Geneva Motor Show on March 7. We realize that you want to be confident that Buy And Sell Cars Auto Auction is a reliable place for buying and selling cars. That is why we offer you to read our customers' reviews. We also know that you like reading latest car news about the best used cars to buy, collector cars for sale, import cars for sale, new cars, nice cars. This is the reason why we created our auto blog. We provide you with fresh articles every day for you to know everything that happens in the car world. No matter what your favorite make is, you will definitely find an article about it on our blog page. We also post information about the cars that have the best sales ratings for our customers to know what are the best cars to buy. 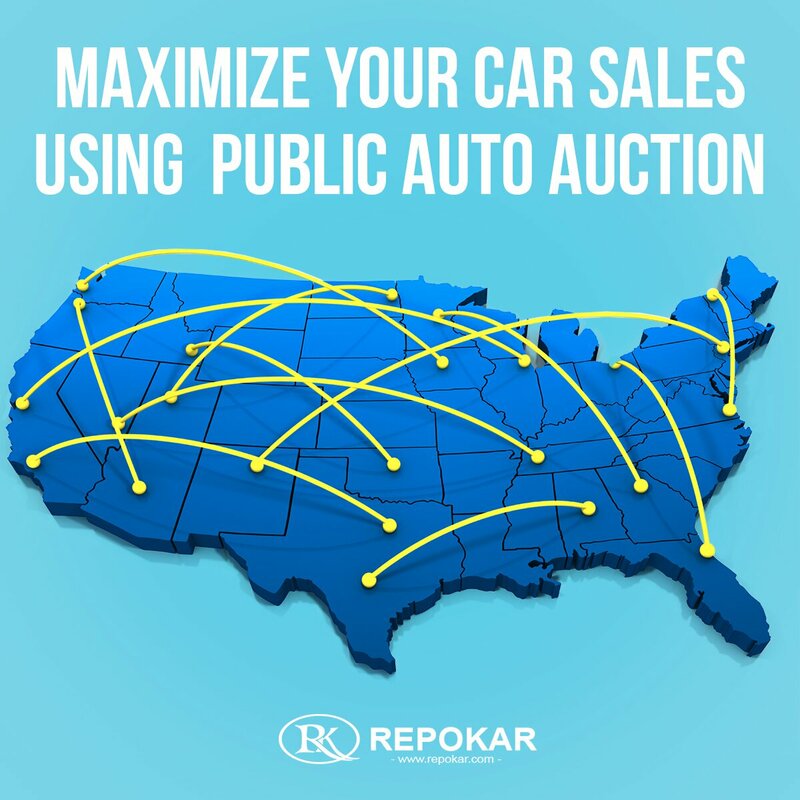 Buy And Sell Cars Auto Auction is here to strengthen your love of cars and to help you with your car sales and purchases.